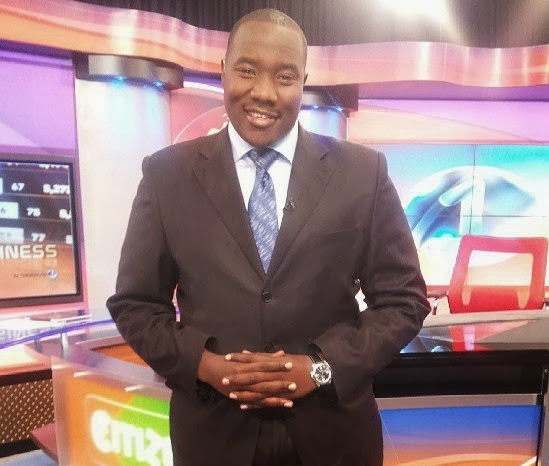 Well endowed Citizen TV ancor Willis Raburu had a accident at his work place which left him with a dislocated knee. 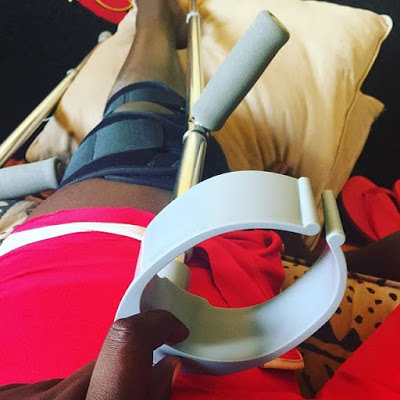 Laying his sentiments on social media Willis revealed he will be undergoing some physiotherapy and will be away from job until his knee heels. You will be well sooon. Jesus has healed you bro.just have faith..